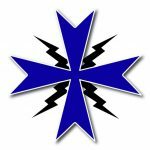 How to found a local Chapter of our Order – Ordo Militaris, Inc. Recruitment is the most important way to help the Order grow! For more information on this and how to use this Recruitment Kit, listen to our Ordo Miltiaris Radio program on the topic, by clicking the Icon here to the left. Our Recruitment kit includes the basic materials you need to start a local chapter and help the Order grow. 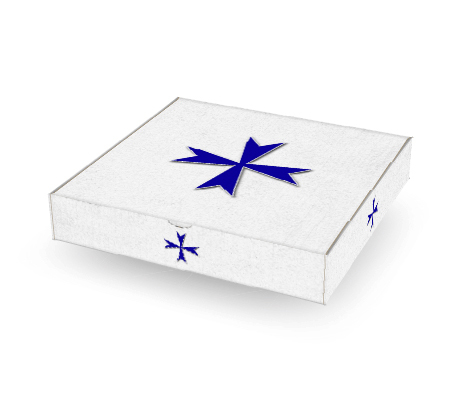 7) A handy Box bearing the insignia of the Order, fit for storing Chapter records (12″ by 12″ by 2″). by pressing the button below and using your PayPal or Credit Card to make the donation.